BN faculty members teach master and bachelor courses in Applied Physics and, since 2012, in the new bachelor program Nanobiology. Courses include statistical physics, biophysics, nanotechnology, origin of life, optics and nanoscopy. 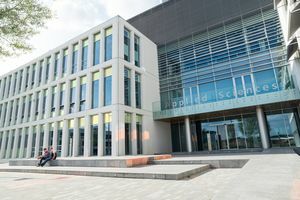 The Nanobiology courses are provided in collaboration with the faculty of the Erasmus Medical Centre Rotterdam, where courses such as evolution, molecular cell biology and microscopy are taught. Yearly, about 100 new students start the bachelor Nanobiology program. Currently the master Nanobiology program is being developed, and the first students will start in September 2015. All our faculty members guide several master and bachelor projects in their labs. Furthermore, a large number of graduate students and postdocs receive their research training in our department. 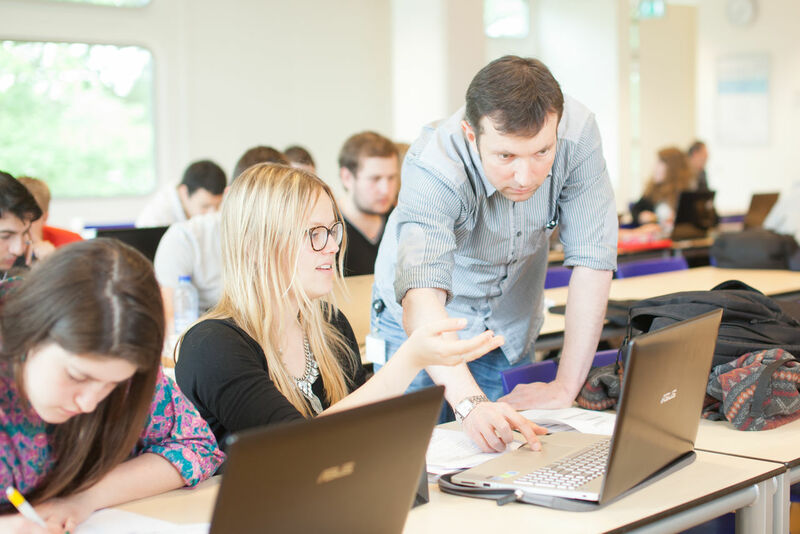 If you are enrolled as a student at the Delft University of Technology, you can look up the course schedules on Blackboard.